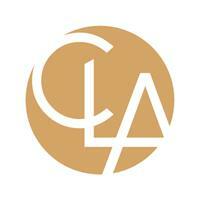 We are proud of our CLA team members and the unique ways they know and help our clients and our firm. Please join us in celebrating their achievements. CLA exists to create opportunities for our clients, our people, and our communities through industry-focused wealth advisory, outsourcing, audit, tax, and consulting services. With more than 5,400 people, 110 U.S. locations and a global affiliation, we promise to know you and help you. For more information, visit CLAconnect.com. Investment advisory services are offered through CliftonLarsonAllen Wealth Advisors, LLC, an SEC-registered investment advisor.